Today’s restaurant industry is evolving at super-fast pace. How do professionals keep up with wine trends, tech, real estate and new tipping formulas? They take classes and find mentors at Journee, the new community for restaurant professionals. 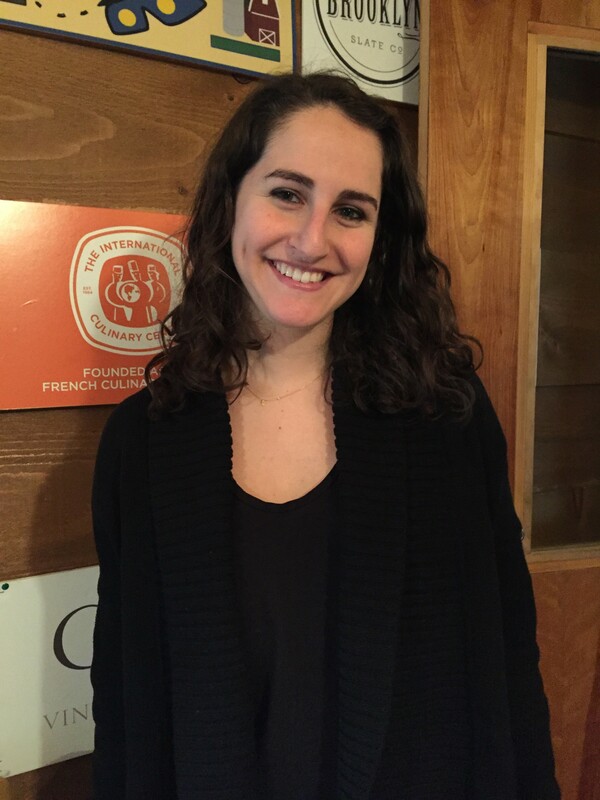 In-studio guest Sam Appel, Journee’s director of community and programming, talks about how the dollar-a-day membership works on-line and in real life, and its potential impact to our restaurant life.